Give your cartoon an incomplete look by creating line art and marker sketch each on its own layer. 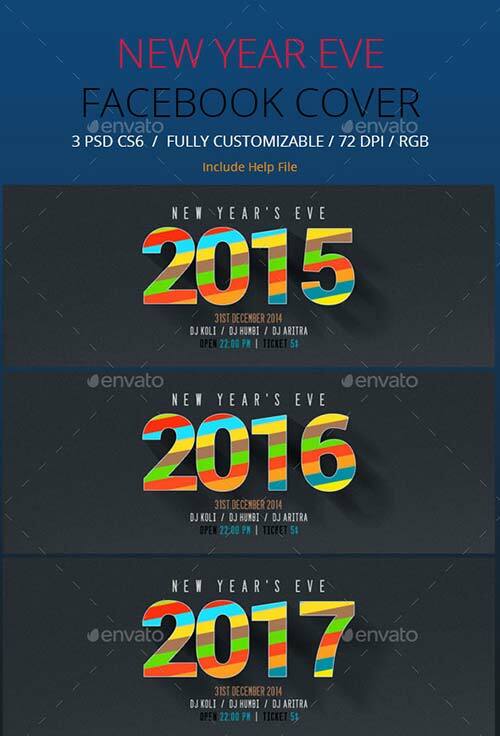 This psd used for happy new year facebook cover page which is fully editable. 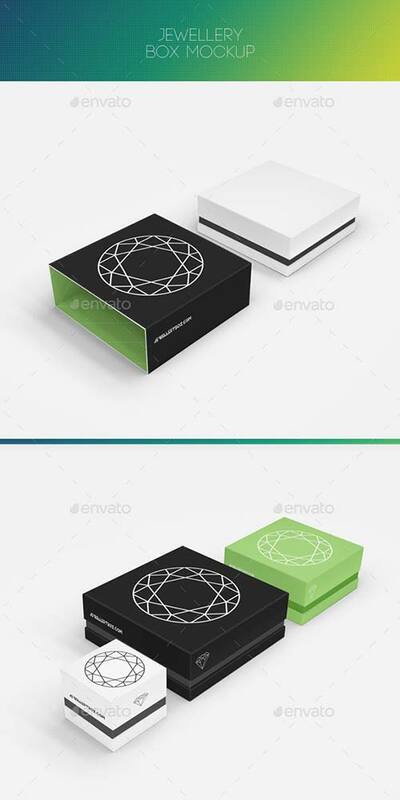 3 PSD file. Fully layered and editable. Easy to Customise. RGB / 72dpi. 4 modern and unique templates for Facebook Timeline 3D for your store. Simulating a shop window, you can put your product in promotion just changing the images. The files are in PSD with layers highly organized. This vector pack comes loaded with 30 pre-made monster characters, as well as parts and pieces to create your own. Eyes, mouths, teeth, horns, tentacles - and hey, don't forget the mustaches. 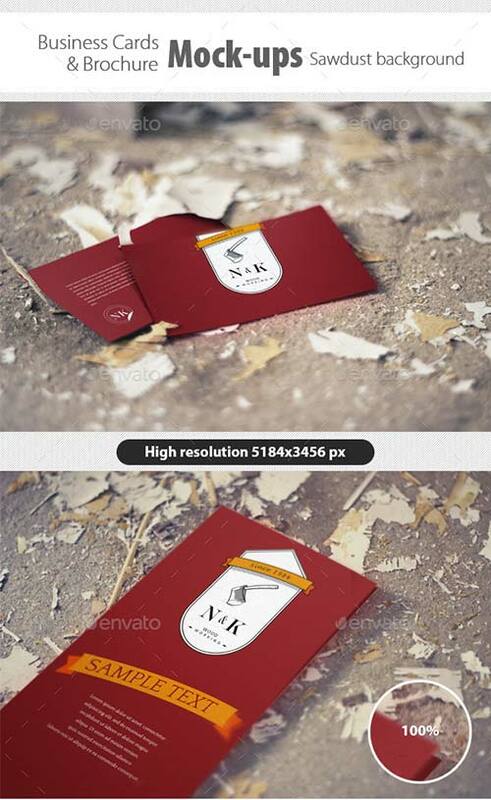 Phone 6 Realistic Mockup is a great 3d mock-up for Phone in .PSD layers. 3 PSD files: 5000x3125 px 72 dpi. 3 different views. You can change colors. You can put your own design using smart objects. 4 PSD bottle mock-up for a wide range of services and presenting your brand design such as pharmaceuticals, cosmetics, aromatheraphy products and more. GraphicRiver Strong Man. Muscle Man on a Stage. 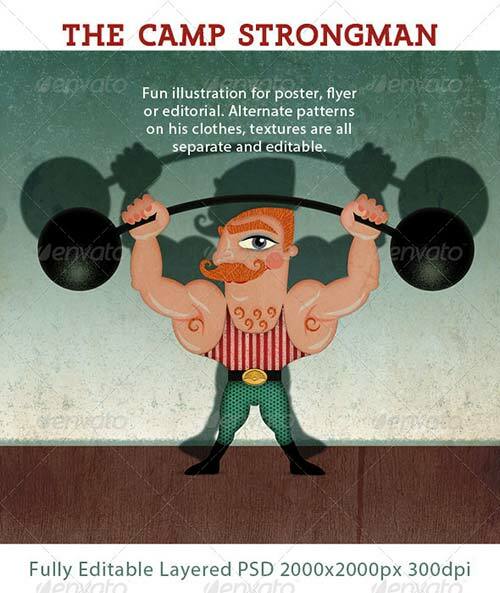 A humorous retro-style illustration of a Strongman displaying himself on stage. The PSD file has many layers with all elements and textures that you see in this preview separated. There are a few choices of patterns.